N'Golo Kante's new deal will keep him at Chelsea until 2023. 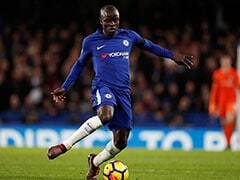 Chelsea midfielder N'Golo Kante has signed a new five-year contract at Stamford Bridge, the Premier League club announced on Friday. 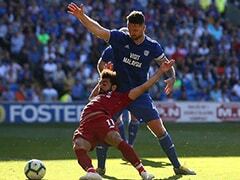 The France international, signed from Leicester in the summer of 2016, has been an ever-present in the league for Maurizio Sarri's side this season. Chelsea are third on the table, four points behind leaders Manchester City. "N'Golo Kante has today extended his stay at Stamford Bridge by signing a new five-year contract," Chelsea said on their official website. 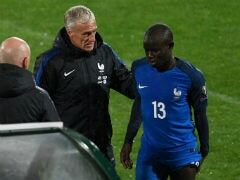 Kante, 27, who won the World Cup with France in Russia in July, said: "I'm happy to extend my time with Chelsea. It has been two beautiful years and I wish for more to come. "Since I came, I completely improved as a player, challenged myself and got some awards I never thought about." 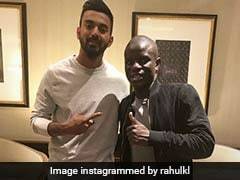 Kante, whose new deal will keep him at Chelsea until 2023, signed a five-year contract when he joined the club in 2016 for a fee reported to be around 30 million pounds ($38.5 million). 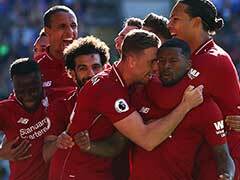 He had arrived in England the previous summer when was signed from French side Caen by Leicester, whom he helped win the Premier League title. Kante finished the 2016-17 campaign as a Premier League champion again with Chelsea and was named Professional Footballers' Association and Football Writers' Association player of the year. 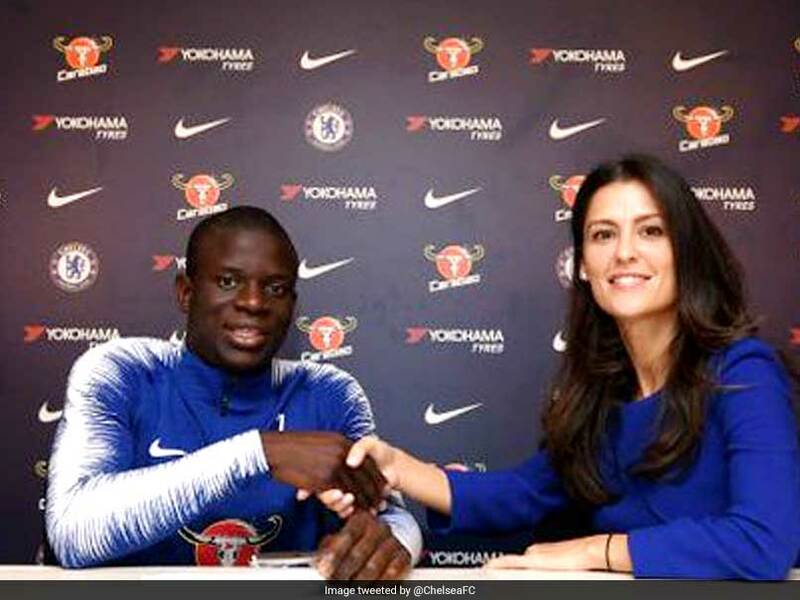 Club director Marina Granovskaia said: "We are delighted N'Golo has signed a new contract and sees his long-term future with Chelsea. 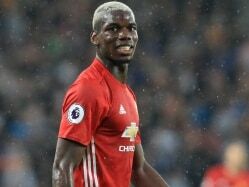 When he arrived, we knew we had signed a special player but he has astounded everybody with his tireless and unselfish displays. 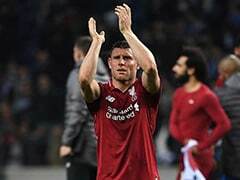 "Off the pitch, he remains a dedicated professional and a humble human being despite the fact he is a world champion and a two-time Premier League winner. We now look forward to five more years with N'Golo at the heart of the Chelsea midfield."